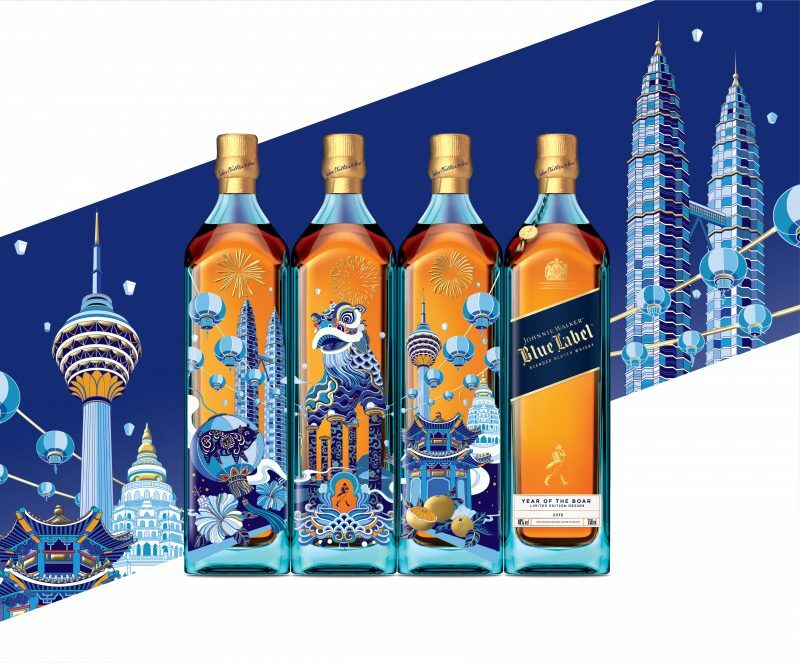 Designed by illustrator Rlon Wang, the Johnnie Walker Blue Label Pioneering Cities Limited Edition bottle portrays the spirit of the Malaysian Chinese community while celebrating the Year of the Boar, with the inclusion of the rich local culture and history such as the iconic Malaysian landmarks. 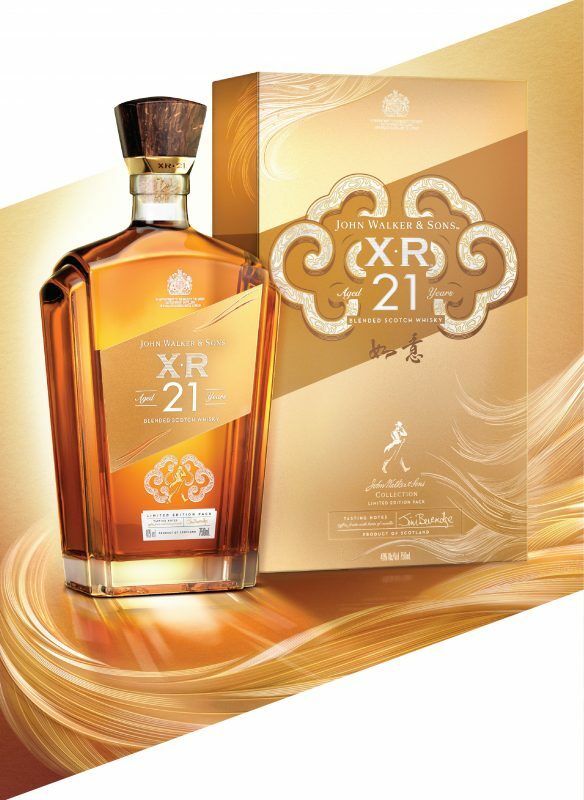 In addition, Johnnie Walker also presents the exclusive edition John Walker & Sons XR 21 Ru Yi Pack. The “Ru Yi” (如意) symbol, which denotes power and good fortune in Chinese folklore, makes it especially suitable for celebrations such as the Chinese New Year. 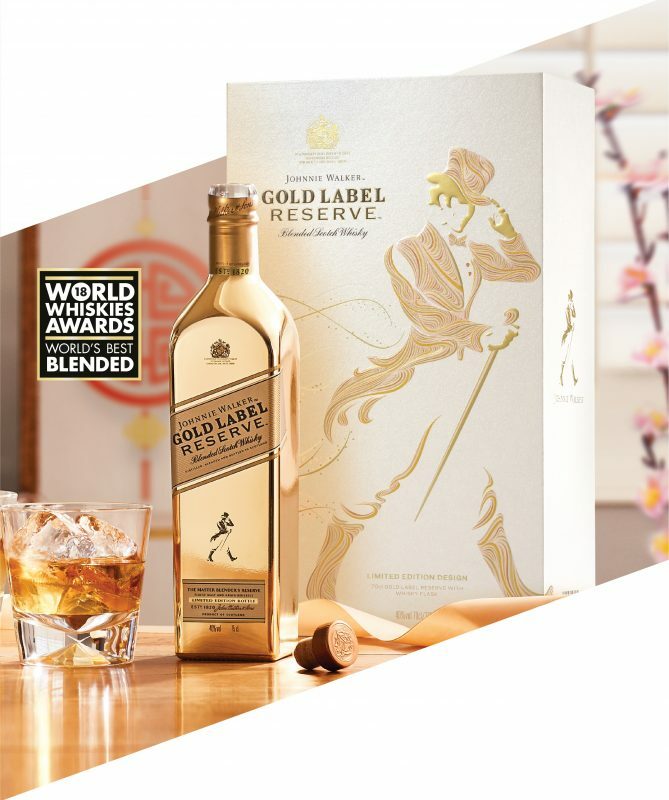 And you can’t do wrong with an eye-catching limited edition bottle of Johnnie Walker Gold Label Reserve. The luxurious and smooth whisky is contained within the signature Johnnie Walker square bottle coated in a stunning gold lacquer to create a ‘gold bullion’ effect. 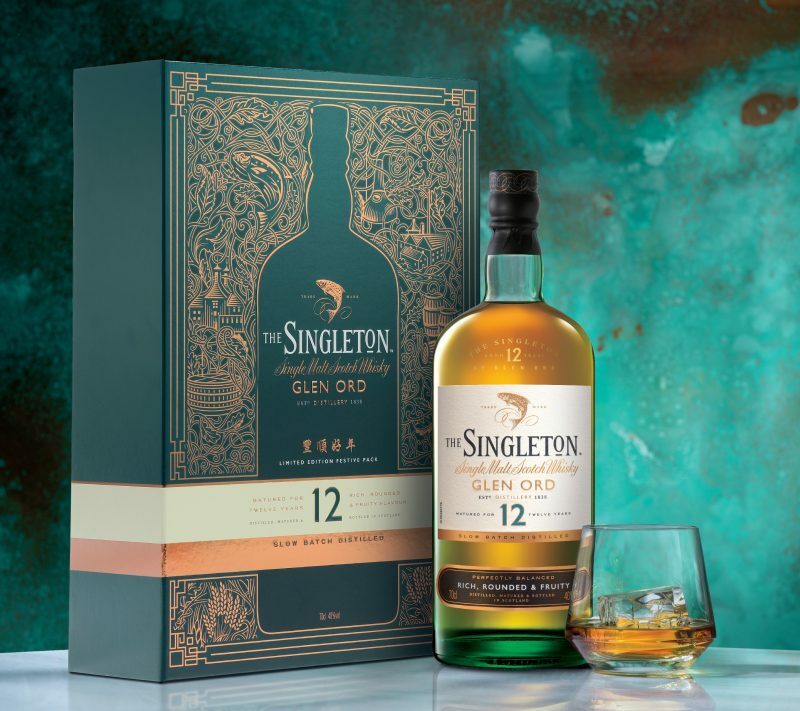 Last but not least, there is the The Singleton of Glen Ord in a limited edition festive pack to complement your reunion dinners and open houses. Tip: savour it with dark chocolate to stimulate the taste buds and put everyone in a festive mood.